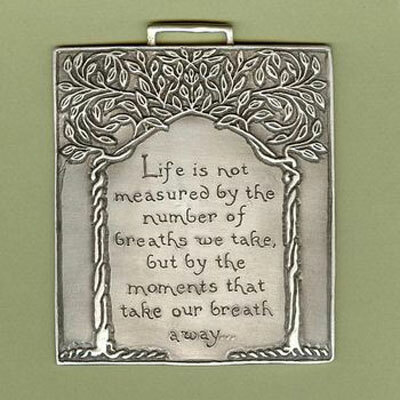 "Life is not measured by the number of breaths we take...but by the moments that take our breath away." 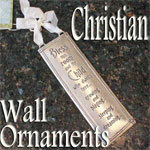 Fine cast pewter wall ornament with assorted ribbon for hanging. Descriptive gift tag included. 3 3/4" W x 4 1/4" H.